Celebrate Chinese New Year and the Year of the Pig at the 2019 Auckland Lantern Festival from Thursday 14 (lanterns-only) – Sunday 17 February, at the Auckland Domain. 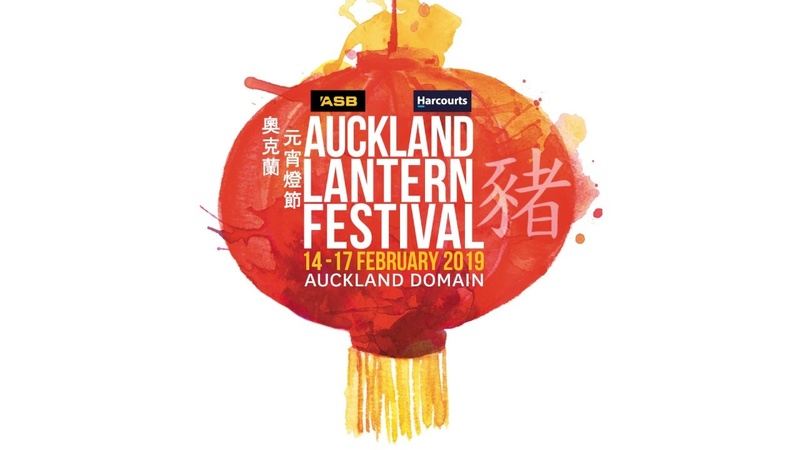 Auckland Lantern Festival 2019 runs from Thursday 14 February, 7.00pm – 10.30pm; Friday 15th 5.00pm-10.30pm; Saturday 16th & Sunday 17th 4.00pm – 10.30pm. Check out our pages detailing the festival programme, transport and accessibility, and top tips so that you can plan your best festival!